It is not easy to maintain a fit and healthy summer, especially when you are on vacation. Here are a few simple tips. 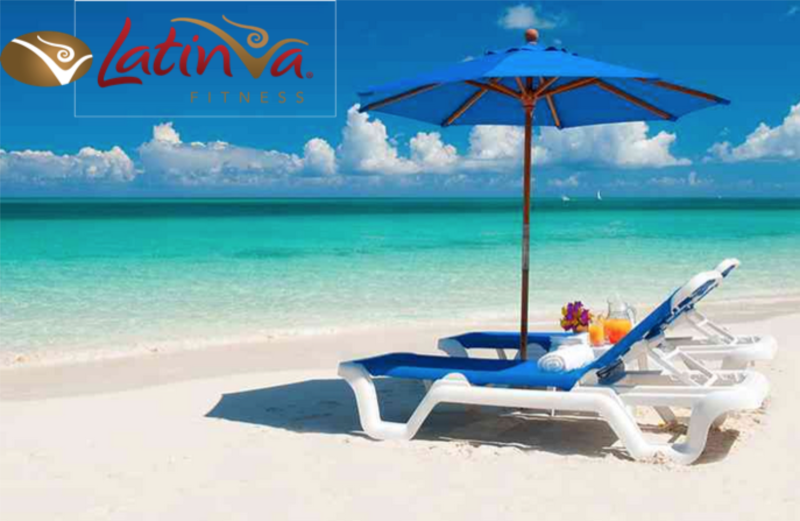 Stick to your workout schedule and continue to put in your 30 minutes of exercise by taking a Latinva class, using the Latinva DVDs or logging into Latinva on Demand. Make sure that you include your exercise regime to your daily itinerary even if you are on vacation. Make sure that you stay hydrated by drinking water throughout the day, especially when working out. Water makes you feel full, so you eat less. If you want to enjoy dessert or a fruity drink, go for it. Just have a small portion, don’t overindulge. Enjoy an active day with friends or family. It is beautiful weather this time of year, so enjoy the outdoors by taking a walk in the park or a stroll on the beach. Just make sure that you still put in your Latinva workout for the day. For snacks, choose veggies instead of potato chips or fruit instead of dessert. Don’t compromise your sleep in the summer or when you are on vacation. Getting rest is as important as staying active. Squeeze in a nap if you need to. Staying healthy on the outside is as important as staying healthy on the inside. Apply sunscreen every day, even if you are not sunbathing. Healthy eating and physical exercise are important for maintaining a healthy lifestyle. If you loose track while on vacation, don’t worry too much and enjoy your vacation. You’ll get back on track when you return. Bon Voyage! – Add whole-wheat pita chips for a delicious crunch. – Add shredded rotisserie chicken breasts for a delicious and healthy meal. •	In a large pot, heat 3 tablespoons oil over high heat. Add onions and garlic and sauté until golden about 3 – 4 minutes. •	Add carrot and celery, sauté for another 2 minutes. •	Add broth and lentils and bring to a simmer. •	Add basil, rosemary and by leaves. •	Lower to low heat and cover pot. 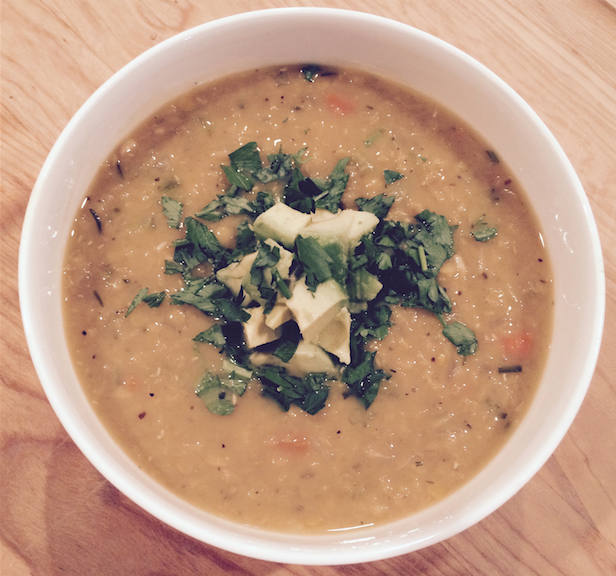 •	Simmer until lentils are soft between 30 – 45 minutes. •	Garnish mixture in the center of the bowl. Serve immediately.